BOOK BY MAY 20th AND SAVE $500!! New CENTRAL AIR! 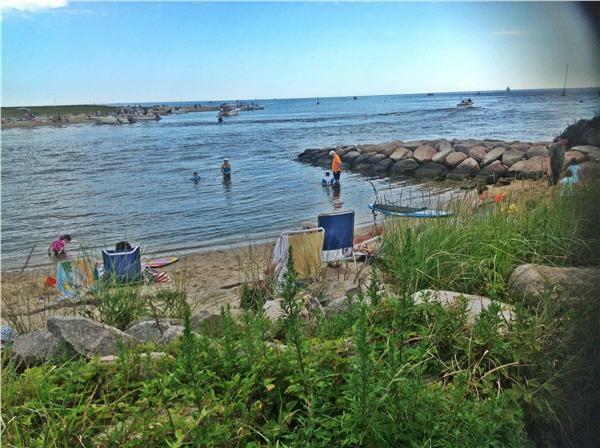 Walk to everything in Cotuit!